The 3rd weekend of July is a big weekend for many triathletes – it is Ironman Lake Placid weekend. It’s a magical place. It can be a magical race….if your nutrition is spot on for Ironman. 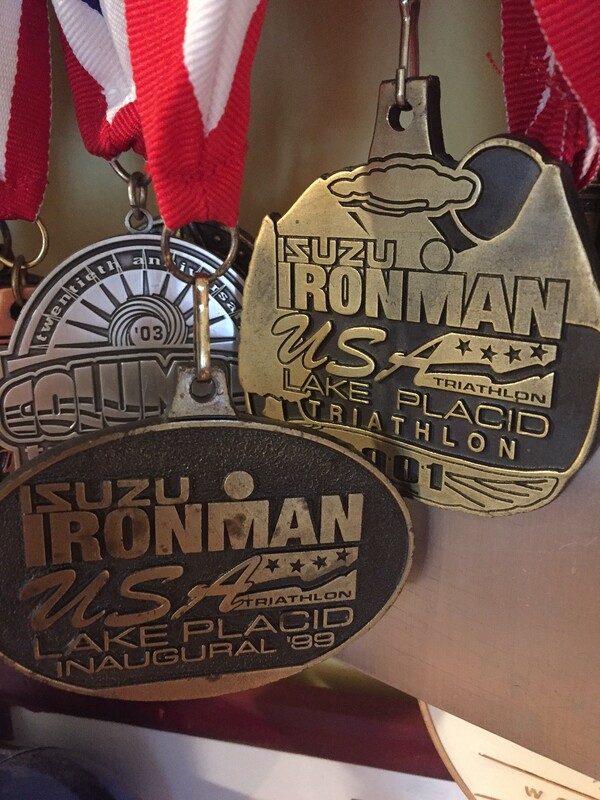 This year was the 17th running of the Ironman Lake Placid event – the same one I had done in 1999 when it was brand new! Ironman is a 2.4 mile swim, 112 mile bike followed by 26.2 marathon run. And you need to do it in under 17 hours to get a finisher’s medal. I did this one in 1999 and again in 2001. Those are my most prized finishers medals. I knew very little about sports nutrition back then except I had figured out what I needed for that race. I took my own gels, sports drink (I couldn’t do Gatorade which was on the course) and electrolyte capsules…but I made a huge mistake! I forgot my electrolyte capsules in the hotel. I really needed them on the marathon but…Somehow I finished under 12 hours…and I learned first hand what signs of dehydration feel like. I guess sometimes you have to go through “it” so you can teach others better how not to do “it”. I had a client come in for a Race Day Nutrition session 2 weeks before the race to review dehydration and their nutrition plan. We reviewed her plan, reviewed all signs of dehydration and finalized the plan for race day. She now knew what to expect, and what to do if something didn’t go right. She learned what to do if she got dehydrated, nauseated, etc and change the plan if the plan was not working. She was ready for Ironman! Her nutrition plan was spot on, too. I watched her on video as she crossed the line. I was very excited for her! I was proud, too! Her times looked consistent which to me meant she executed it just right. But then I got this message…. “I totally DIED on the bike. I even got lock jaw. I was totally dehydrated. But I remembered your advice….did it, and it worked! I was able to recover and run the marathon! Had she not come in for her Race Day Nutrition Review, she would not have known what to do. She might have gotten so dehydrated, she would have not been able to finish the race. But she did and was only minutes away from her goal time. 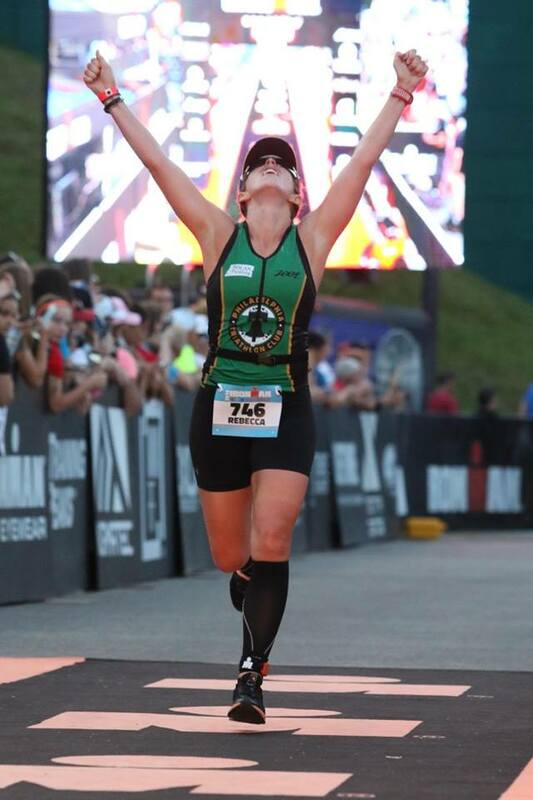 Her nutrition was spot on for her Ironman. So was her race! If you have a big race coming up, a Race Day Nutrition Review may be the difference between finishing feeling great or suffering, walking or not finishing. Is your nutrition plan spot on?